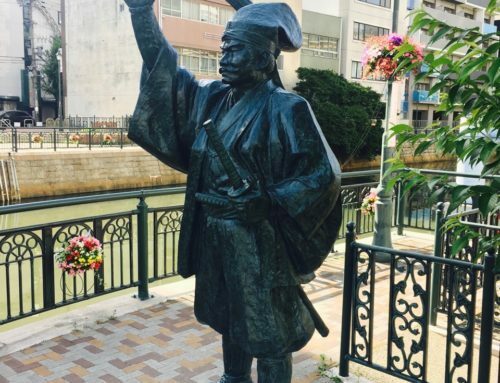 Saigo Takamori, remembered as “The Last Samurai”, was a low ranking samurai official born in Kajiya-cho in the castle town of Kagoshima, Satsuma Domain on January 23, 1828. He was one of the most influential personages at the time of Japan’s abandonment of the feudal system, and Imperial restoration. 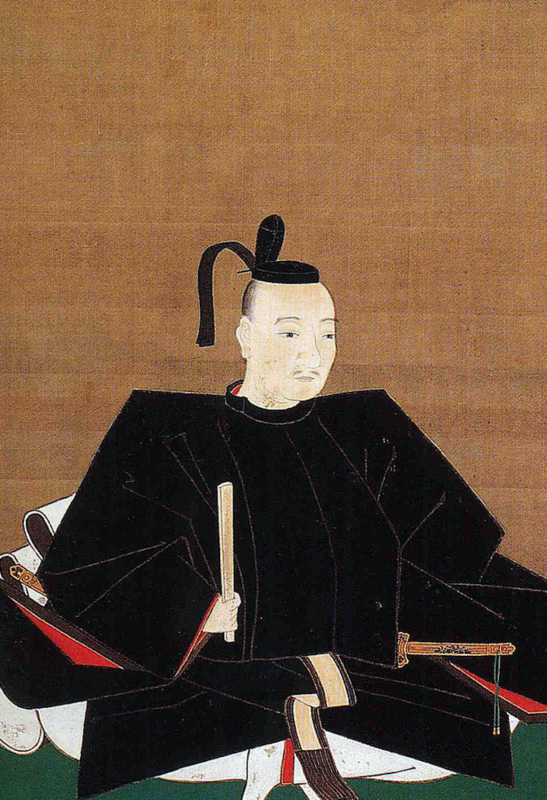 Takamori had been among the delegation sent to Edo (Tokyo) to assist the Satsuma daimyo, Shimazu Nariakira, in his efforts to improve relations between the former anti-Tokugawa domain and the Shogunate. Leadership problems within the Shimazu clan led to Saigo Takamori’s rise from a low ranked assistant clerk to the lord’s personal attendant, as Nariakira required loyal aids. The sudden death of Shimazu Nariakira due to heat stroke in the summer of 1858, and the Ansei Purge, in which over 100 samurai were forced out of their positions from within the government, imperial court or from domains due to their opposition to the Shogunates’ foreign trade policies, forced Saigo Takamori to flee back to Kagoshima where he was arrested and exiled by the new Satsuma daimyo, Shimazu Hisamitsu. Hisamitsu would later recall Saigo, and pardoning him in 1864, sent him as a representative of the domain to the Imperial Court in Kyoto. 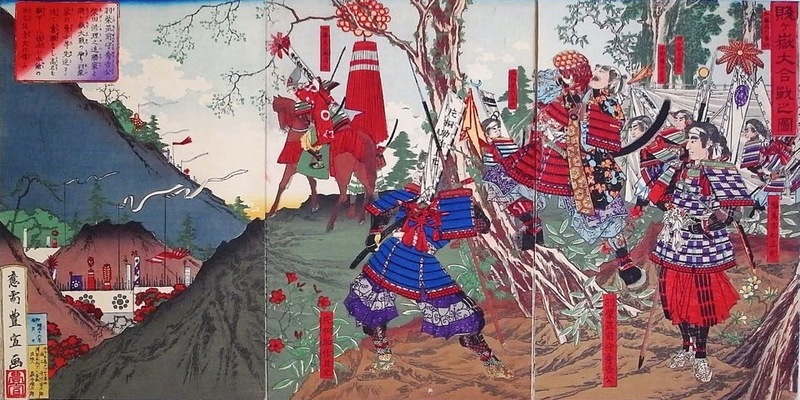 Once in Kyoto, Saigo took control of the Satsuma forces, and forming an alliance with the Aizu troops stationed there, quelled an uprising of rival Choshu (Modern day Yamaguchi Prefecture) clan samurai, who planned to take the Imperial Palace. His actions led to him being appointed the commander of a Tokugawa formed army set against the Choshu domain, however Saigo was secretly conducting negotiations with the Choshu clan to combine their forces and overthrow the Tokugawa. 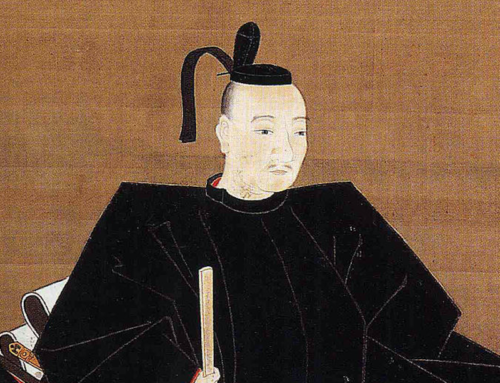 The resignation of Shogun Yoshinobu, restoration of power to the Emperor Meiji, Saigo Takamori’s demands regarding the status of the Tokugawa and other policies became the cause of the Imperial / pro Tokugawa fought Boshin War. 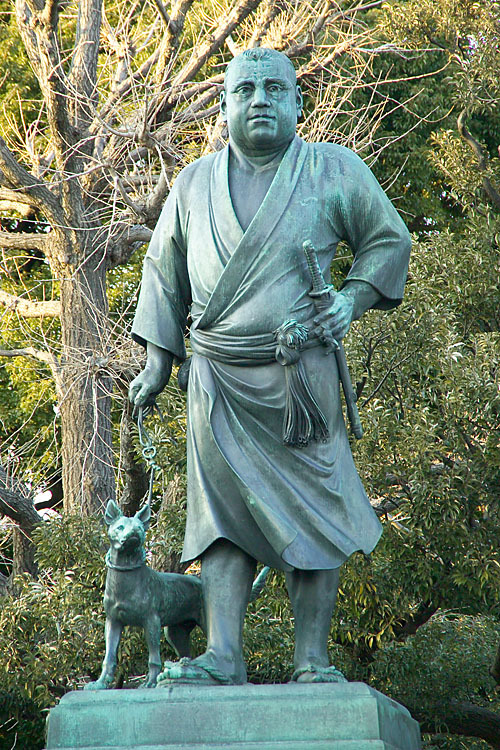 Saigo Takamori led the Imperial forces against the shogunate supporters at the Battle of Toba-Fushimi, and then to Edo to accept surrender of Edo Castle from Katsu Kaishu. 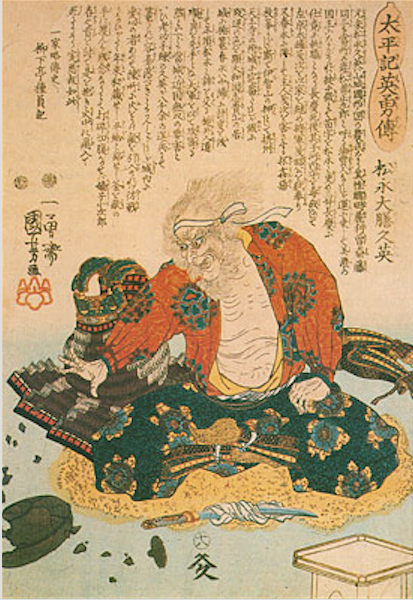 Saigo had a key role in the ending of the feudal system, and in establishing a conscript army. His desire to see the military strengthened and modernized, and to make an attack on Korea, while opposing the modernizing Japan, the opening of the country to the west, and in building a railroad system was well recognized. Saigo even went as far as to volunteer himself on a suicide mission, one in which he would provoke Korea into killing him, providing Japan with an opportunity and reason to attack the neighboring peninsula. When it was decided that that plan would not be used, Saigo resigned his governmental positions and retired to Kagoshima. A large number of samurai followed him back to Kagoshima, and fearing rebellion, the government sent warships and military to quell any potential uprising. This was seen by those samurai as an act of war, and Saigo Takamori found himself at the head of this revolt. The rebels, numbering 40,000 faced 300,000 Imperial troops armed with modern day weapons. 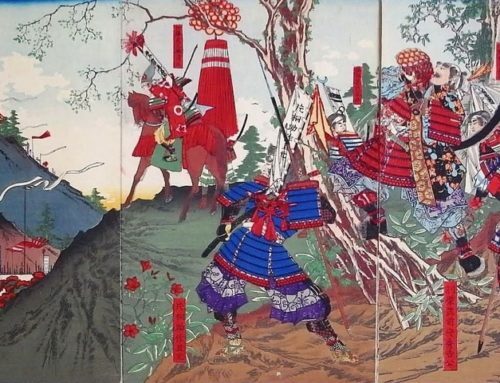 By the final battle of Shiroyama, only 400 of those original samurai were left standing. Having exhausted their ammunition and supplies, they resorted to swords, spears and the bow, the traditional weapons of the samurai. This Battle of Shiroyama was the basis for the Tom Cruise movie, The Last samurai, with Watanabe Ken playing the equivalent of Saigo Takamori. There was no American or foreign equivalent of the fictitious Tom Cruise character. 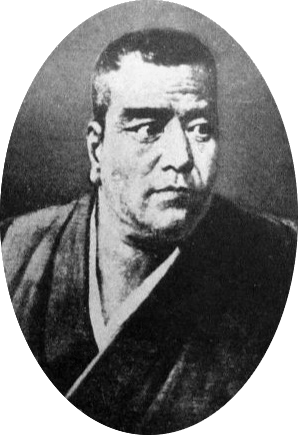 Saigo Takamoridied aged 49, on September 24, 1877, following a desperate battle at Shiroyama. 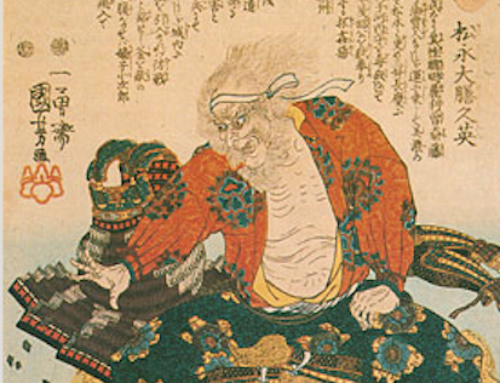 At around 6am, when only 40 samurai remained, their leader, Saigo Takamori, badly wounded in the upper leg and stomach by bullet fire, is believed to have committed seppuku with his loyal follower, Beppu Shinsuke, taking his head to keep it from falling into the hands of the Imperial forces. The story goes that he chose the death of a samurai and committed seppuku. 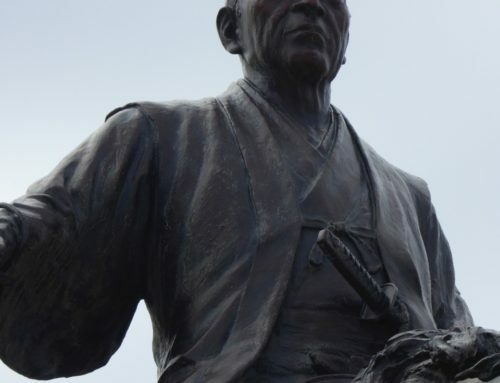 In reality it seems he died of bullet wounds, but was decapitated by his men, who later claimed he died in the manner of a true samurai, committing seppuku. The samurai were no more. 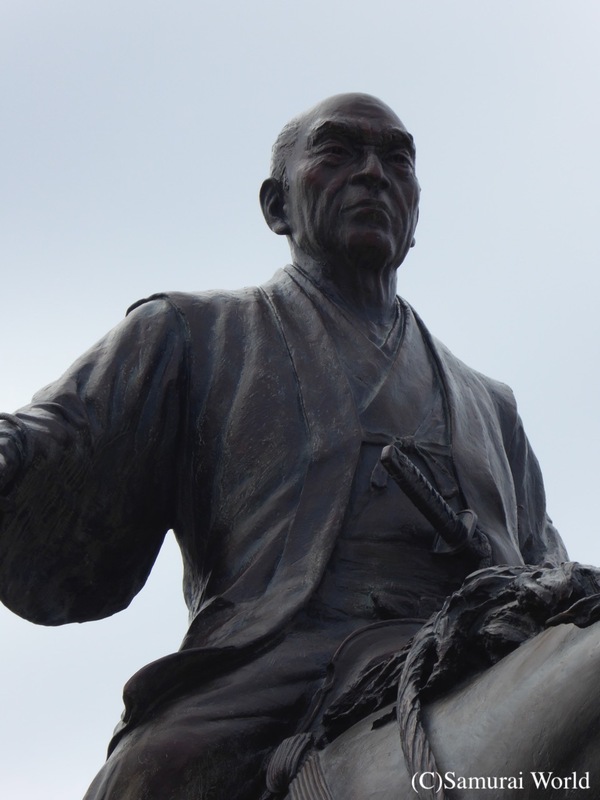 A statue of the man now stands in Ueno Park, Tokyo. 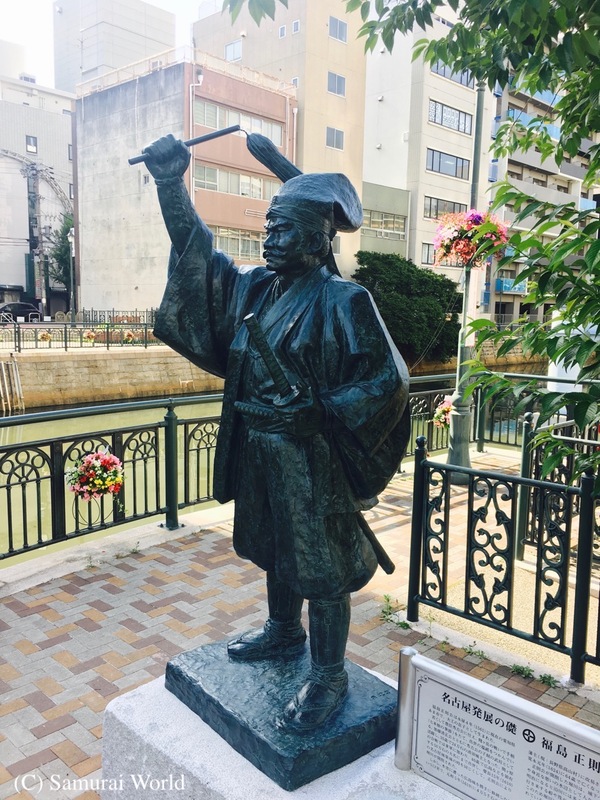 The statue, based on photos believed to have been of Saigo Takamori, are now thought to have been not of the heavily bearded Takamori, but of his clean shaven younger brother. Incidentally, his dog’s name was Tsun!